Includes blade assembly and lid! Dripless spout to reduce mess and waste! Color it up! 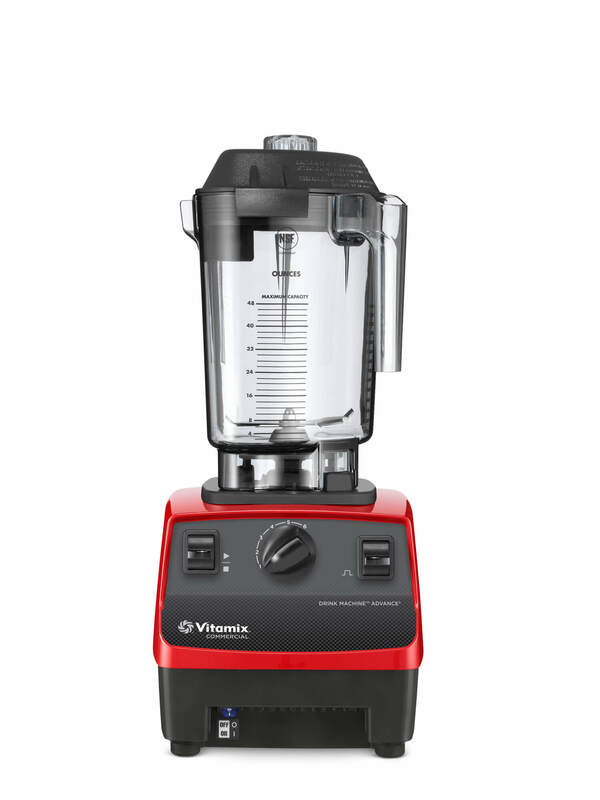 Vitamix provides your durable blenders with color coded durable jars for your food service industry. You can use these to differentiate allergies and ingredients! This 32 oz. 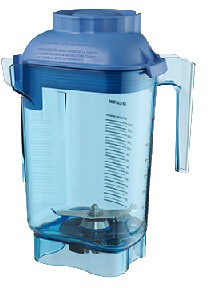 jar can be used with the Drink Machine, BarBoss, and Advance Machines blenders. This jar is made from copolyester and is scratch-, shatter-, and chemical resistant over the life of the container! Talk about durable! You can trust the quality of Vitamix. Let RestaurantTory serve you a great deal! Dimensions:8.62" x 7.08" x 8.13"